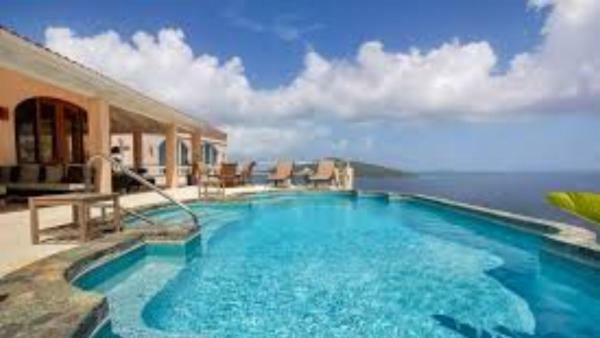 Consisting of St. Thomas, St. John, St. Croix, and Water Island, the US Virgin Islands are best known for their impossibly clear water, sugar sand beaches, production of island favorite rum and duty-free shopping. 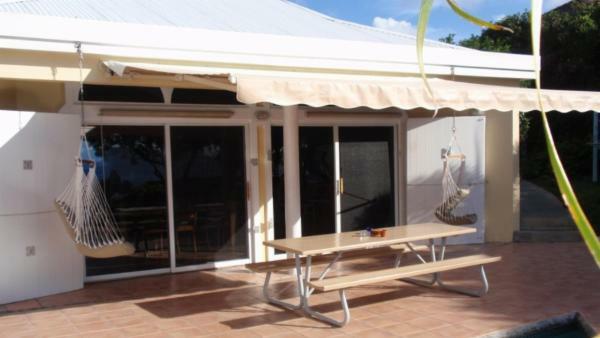 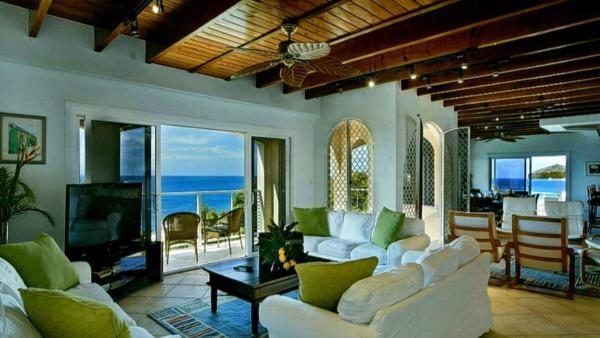 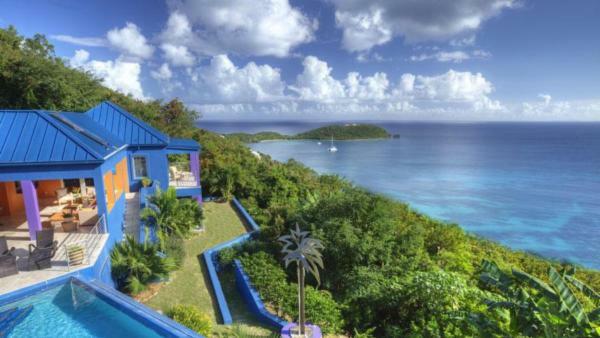 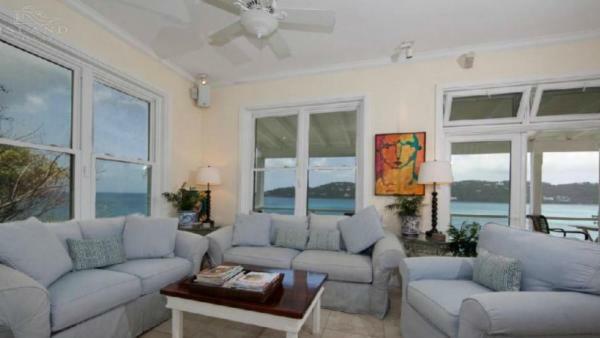 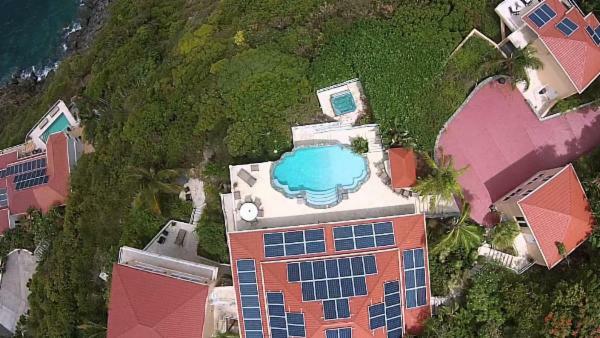 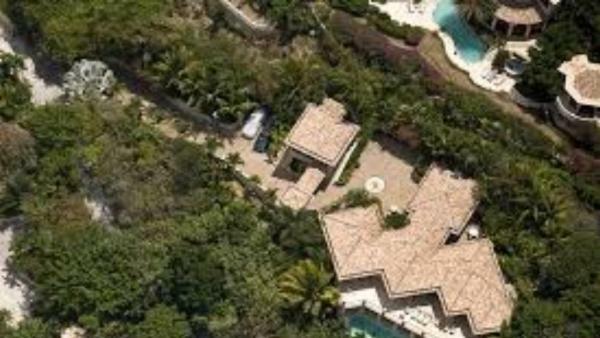 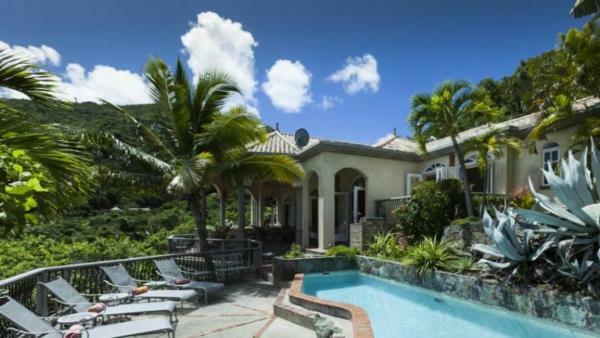 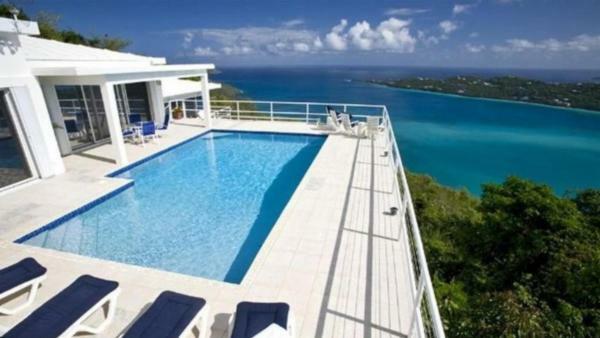 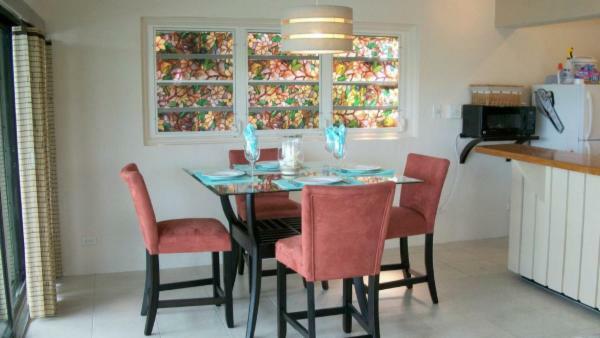 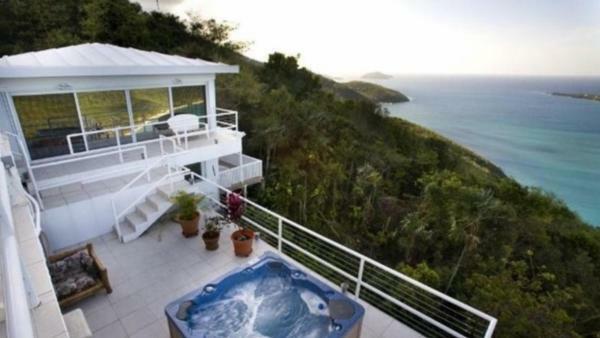 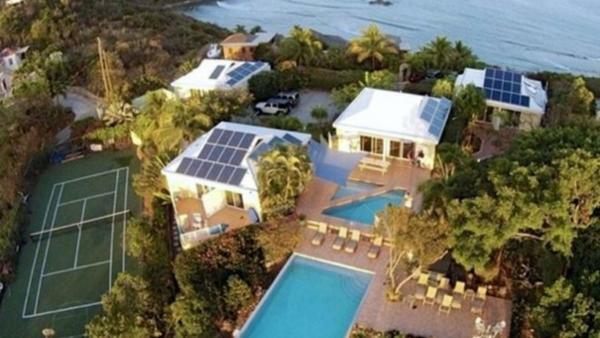 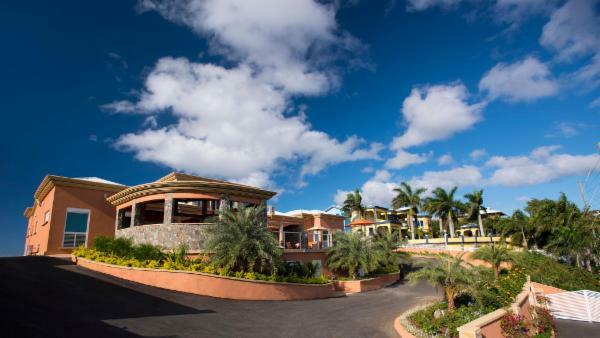 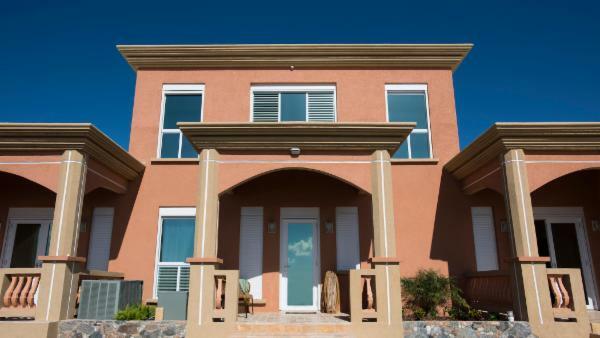 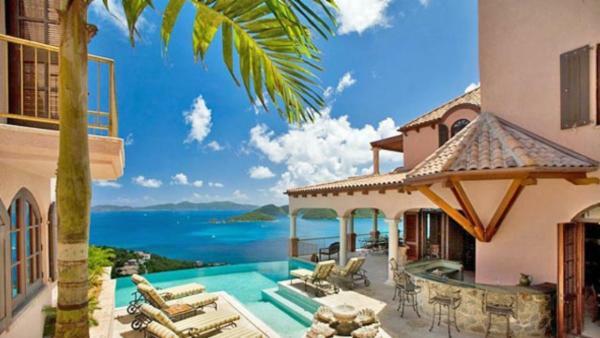 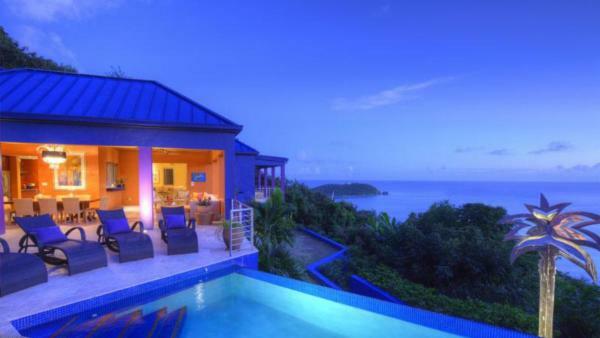 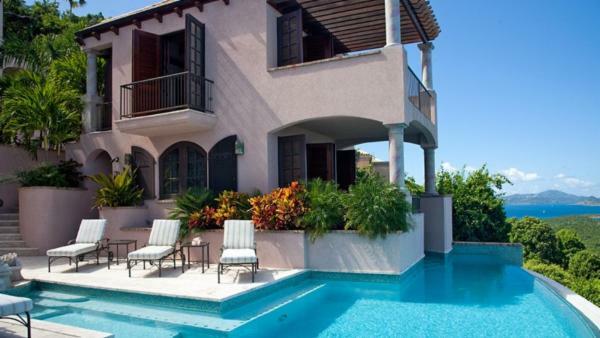 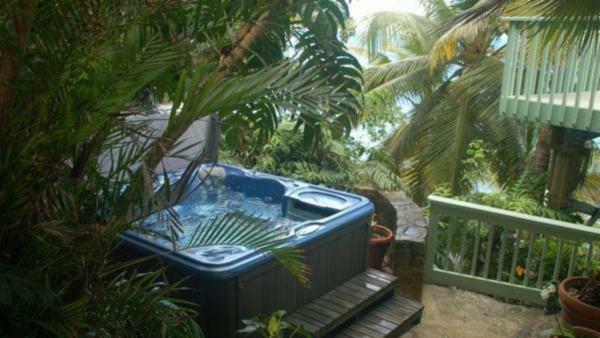 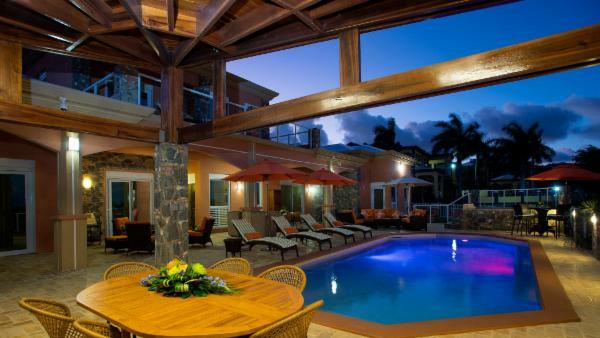 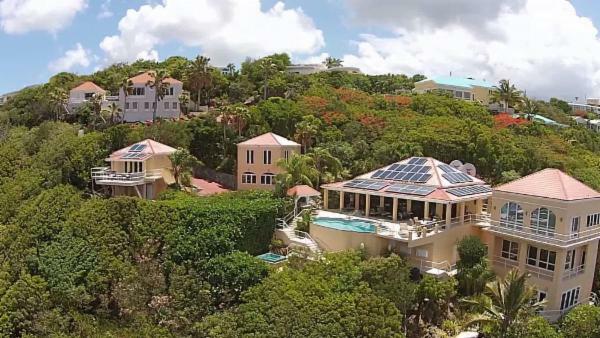 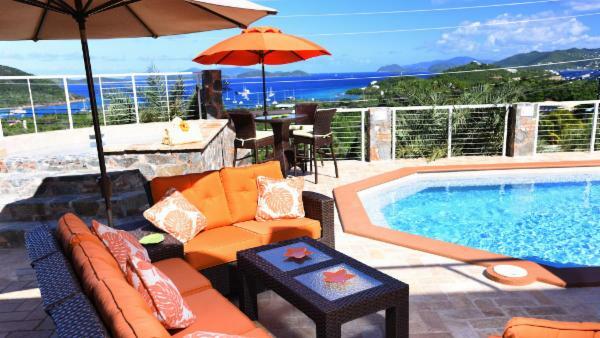 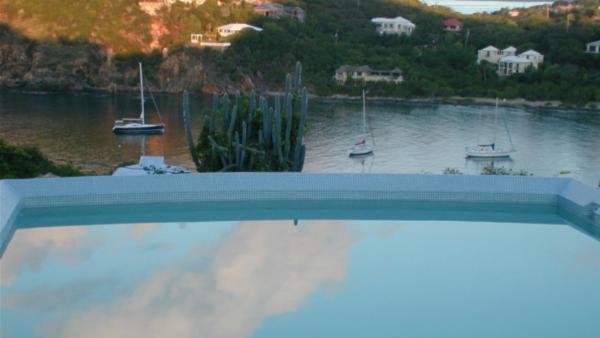 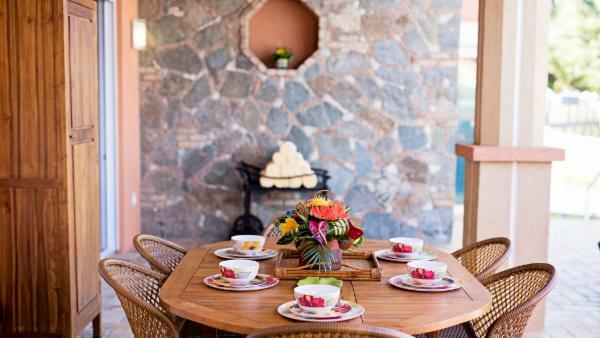 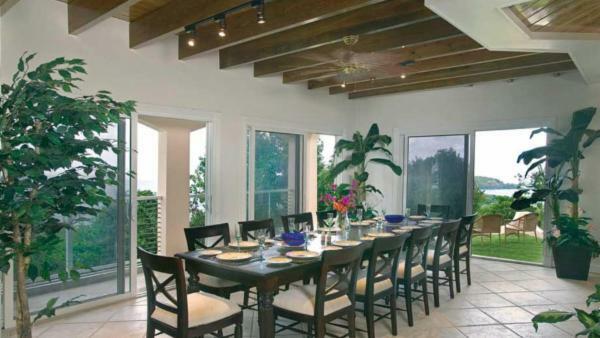 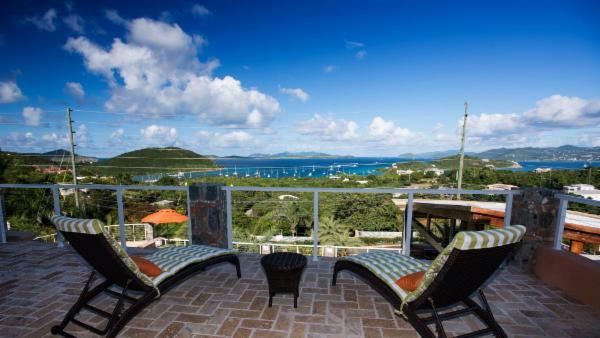 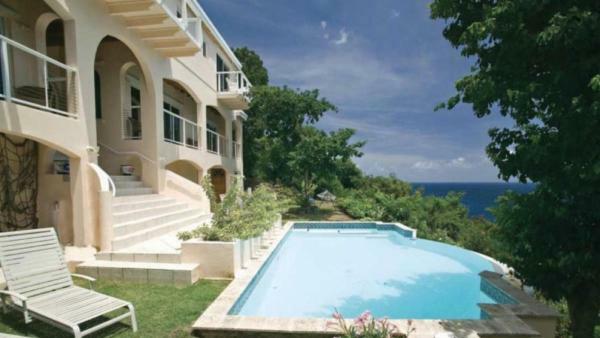 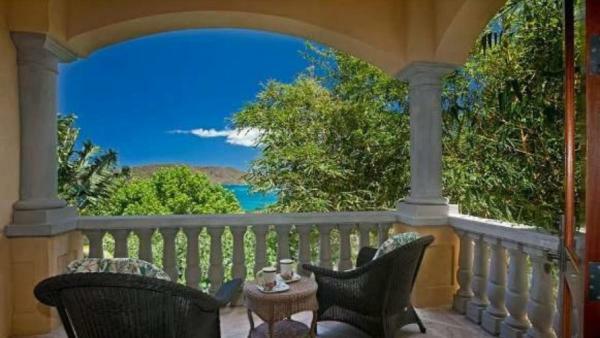 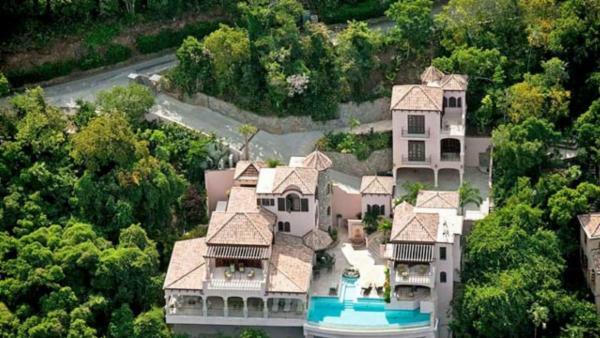 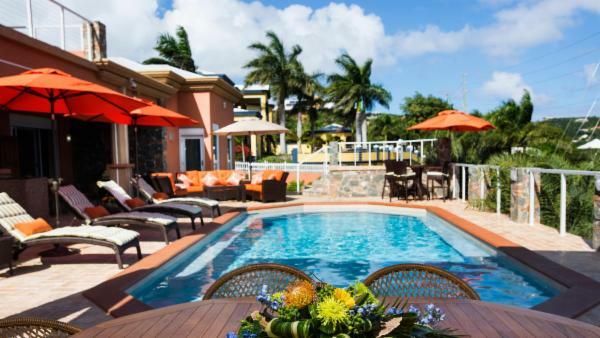 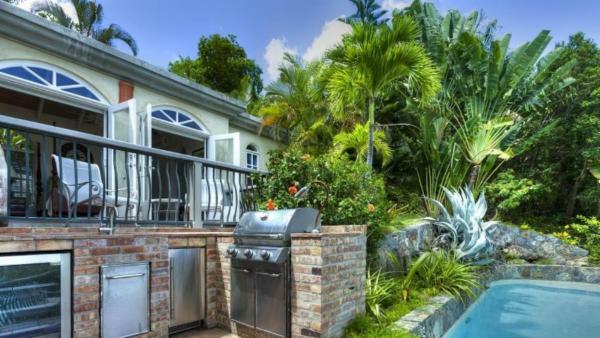 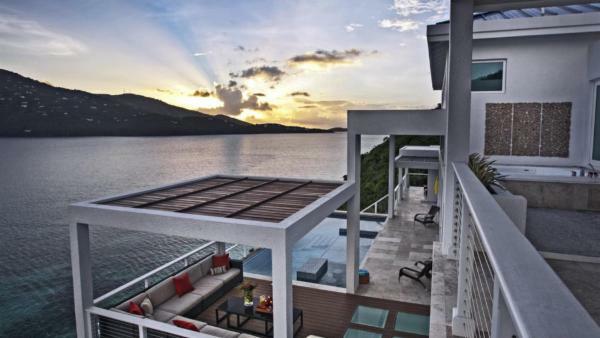 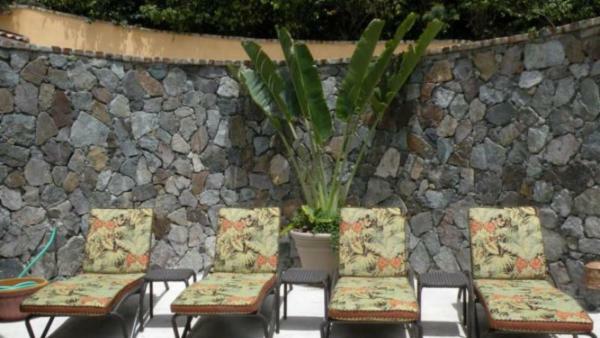 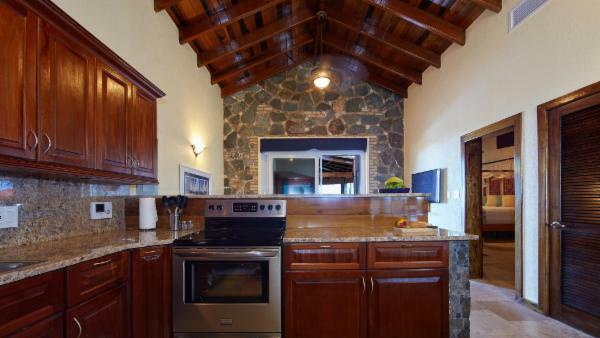 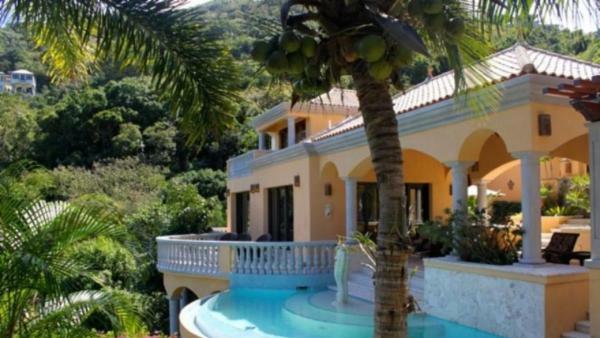 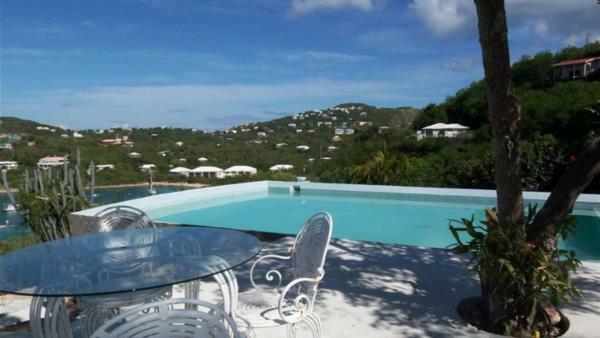 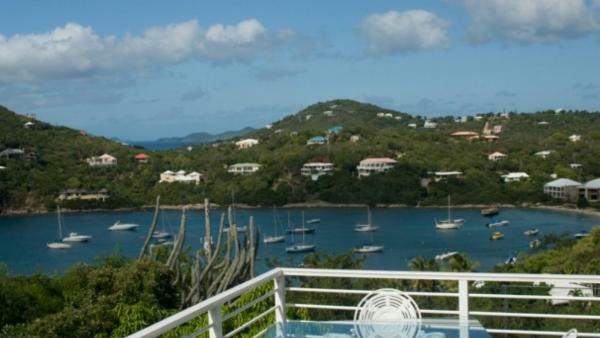 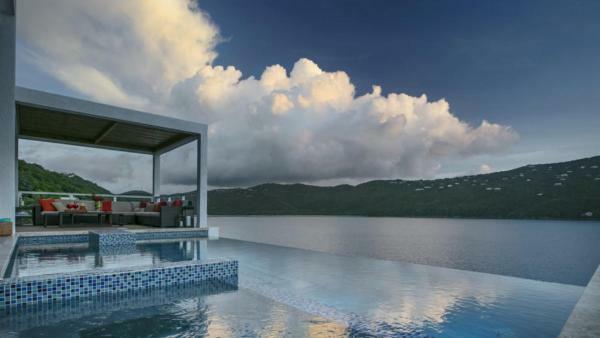 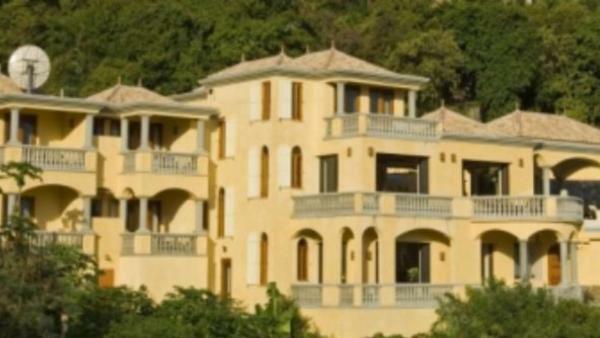 Our luxury villas in U.S. Virgin Islands offer a wide range of size and amenities to accommodate the needs of any group. 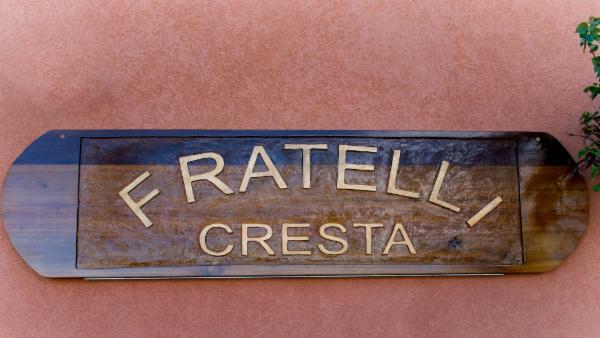 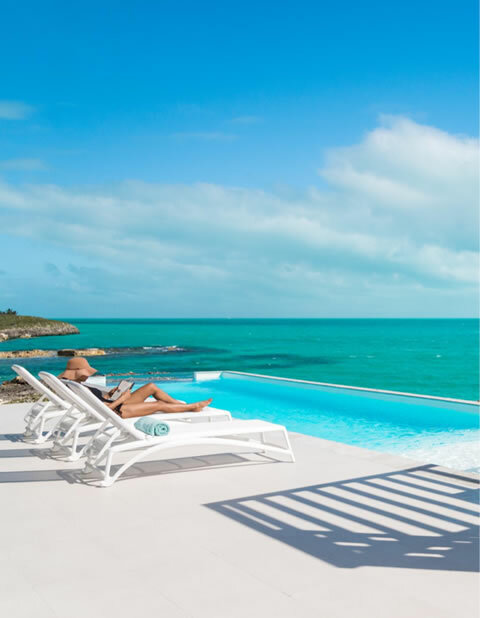 Whether an intimate gathering for 4 in a 2-bedroom villa or a large family reunion or destination wedding at a 9 bedroom, 9 bath estate or anything in between, our large inventory of luxury rental homes is sure to please the most discerning of travelers. 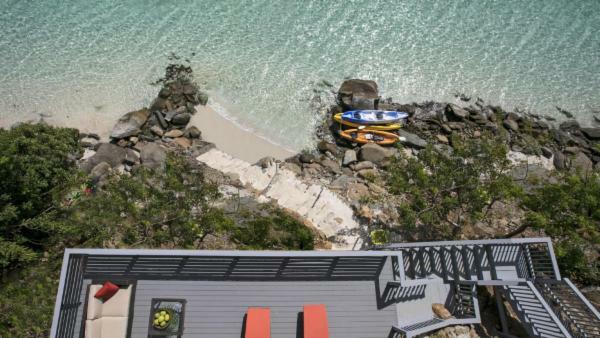 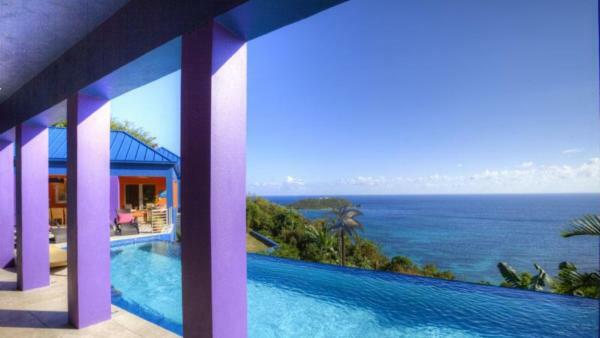 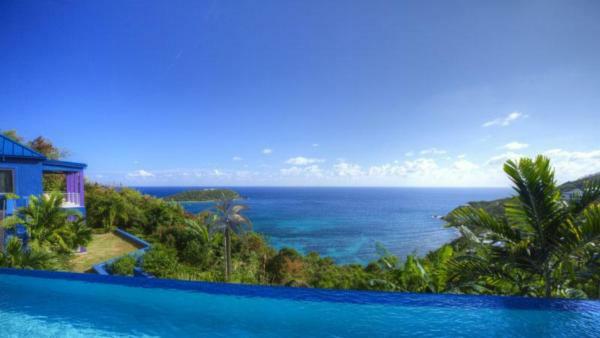 With a dizzying array of exquisite amenities, our holiday villas welcome you to the tropical nirvana of the US Virgin Islands. 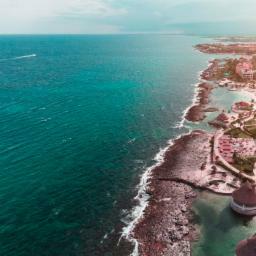 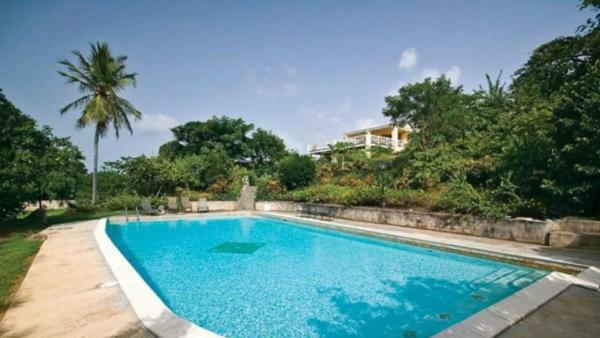 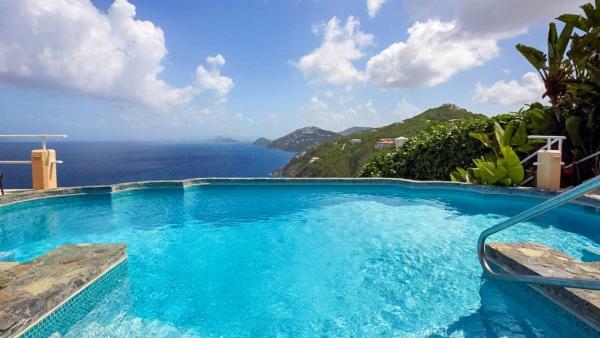 Here, you will enjoy captivating views of the Caribbean sea, private pools and extensive outdoor seating groups, complete with grand sun lounges and covered comfort pavilions. 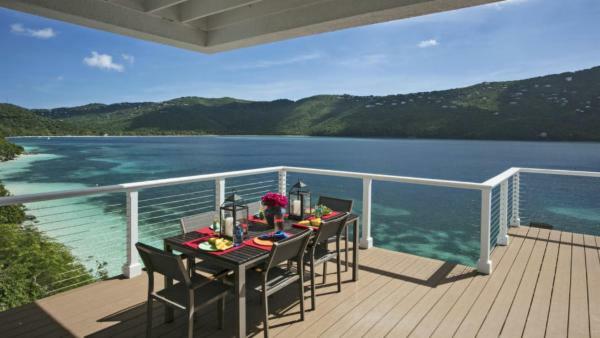 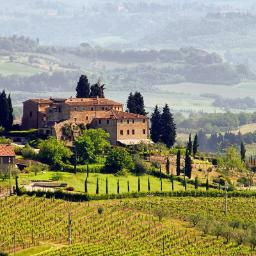 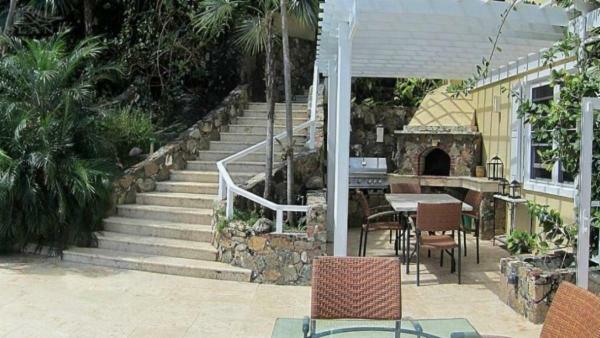 Complete outdoor kitchens and elegant dining tables for al fresco meals also grace these exclusive rentals. 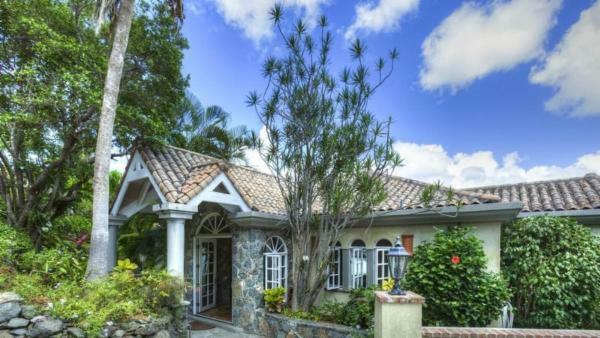 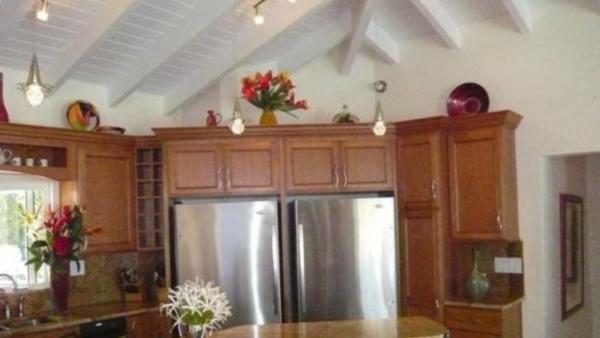 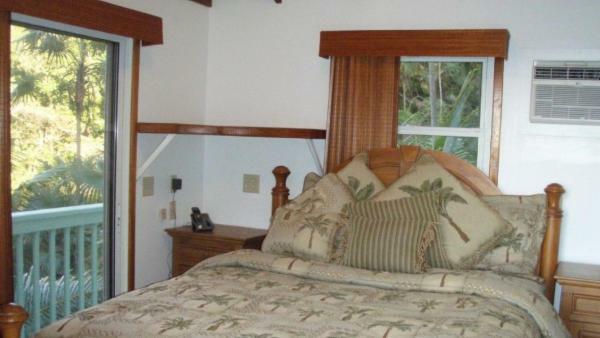 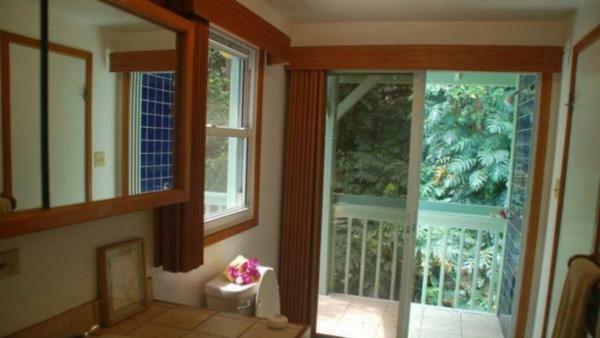 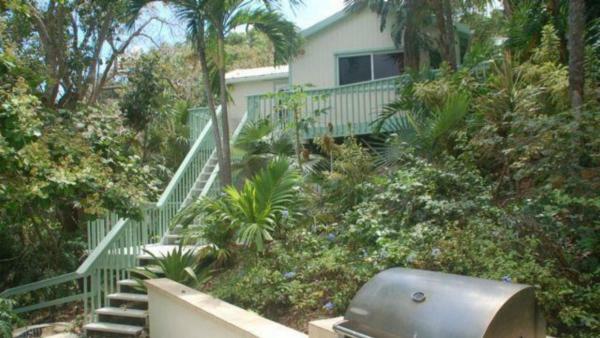 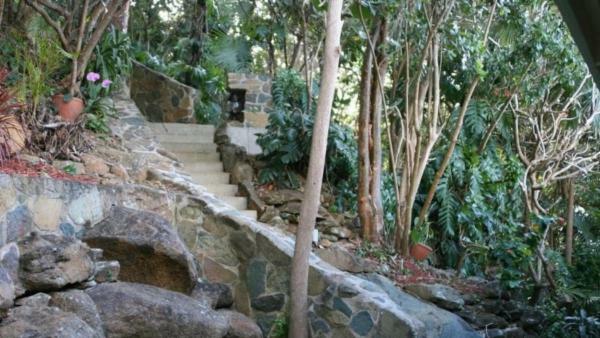 Meticulously maintained lawns and lush foliage provide ultimate privacy. 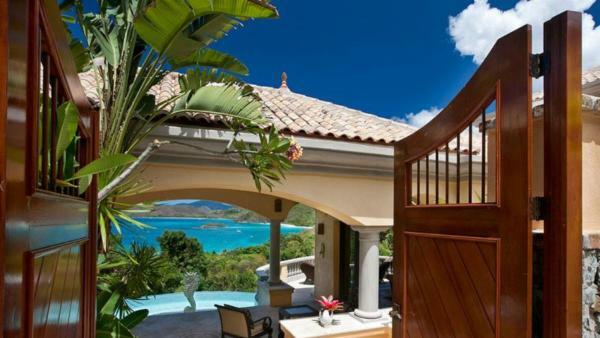 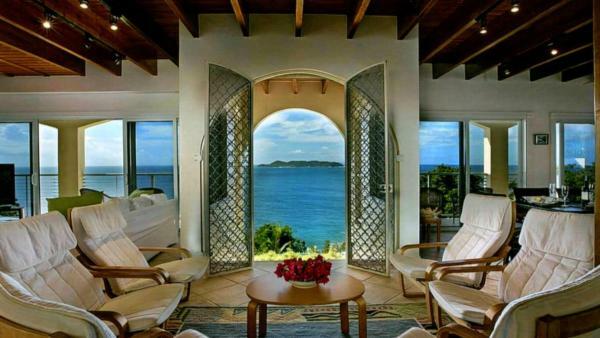 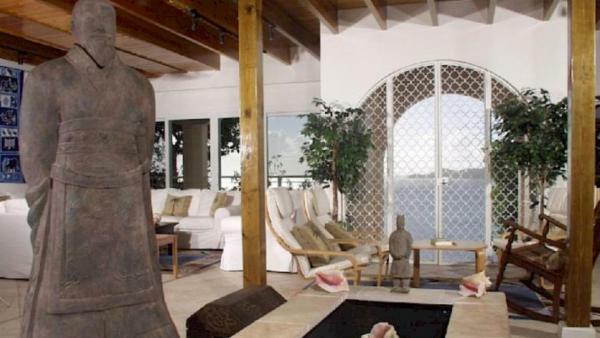 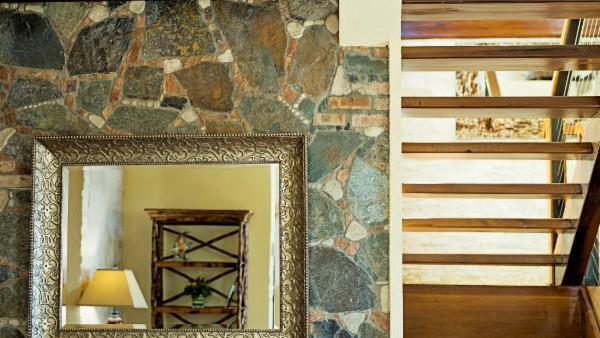 Inside your luxury US Virgin Islands vacation home, you’ll find wide open spaces punctuated by vaulted, airy ceilings, impeccable furnishings designed for comfort, functionality and perfect style. 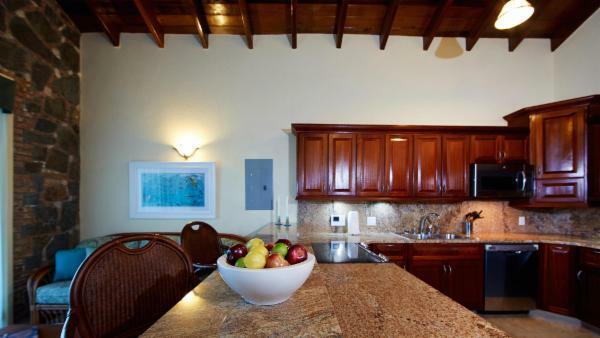 Large kitchens fit for a gourmet chef, with professional-grade stainless steel appliances and all the tools necessary for a restaurant quality meal. 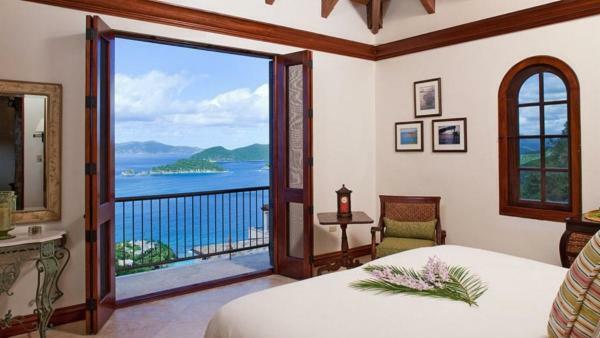 Decadent bedroom suites with the highest-quality beds, accented by luxury, high-thread-count bedding. 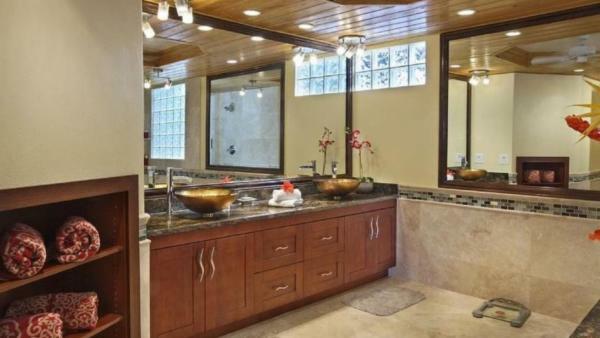 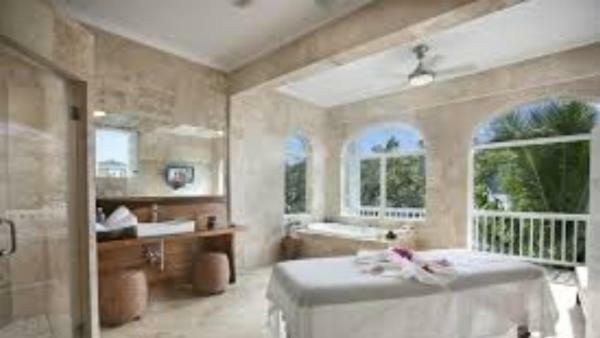 Spa-like master bathrooms boast Jacuzzi tubs, steam showers, and dressing areas. 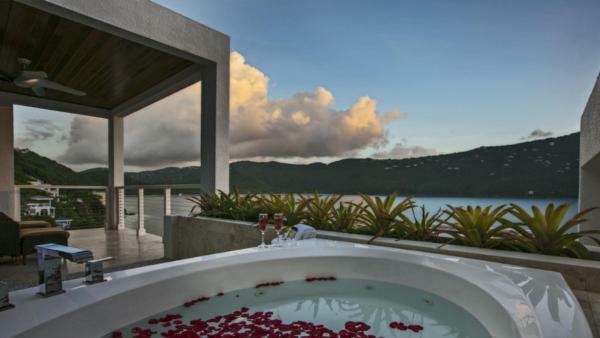 Private outdoor areas provide the opportunity for romantic late-night star gazing or wine sipping. 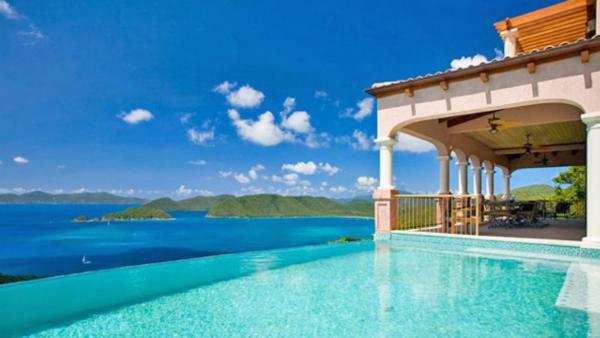 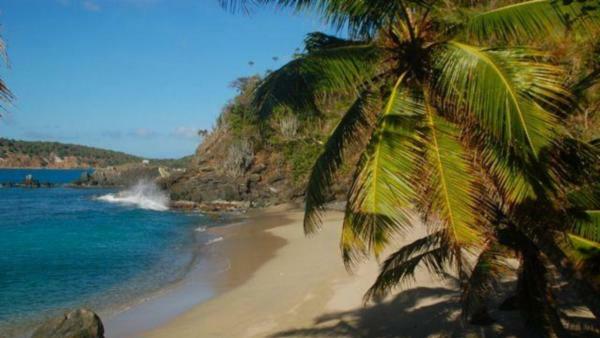 Each of the three US Virgin Islands has a different ambiance. 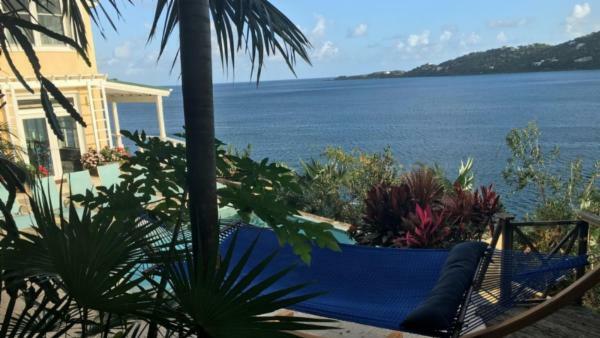 In bustling St. Thomas, book a half-day private snorkeling charter or for a more sedate outing, perhaps a St. Thomas shopping, sightseeing and beach tour would be a great choice. 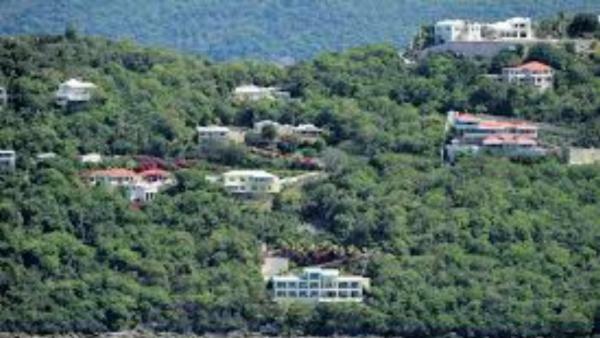 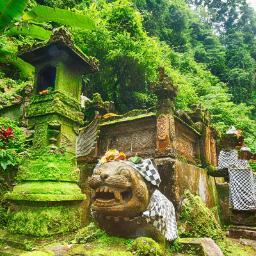 The focus on St. John is the natural world and most activities center around nature. 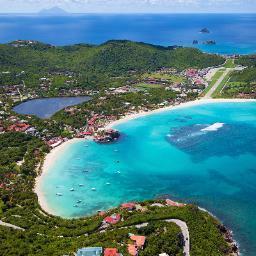 Two of the most popular beaches to visit are Maho Beach or Trunk Bay. 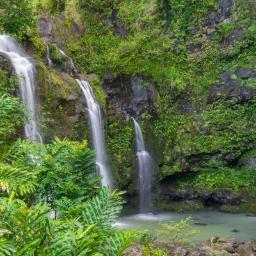 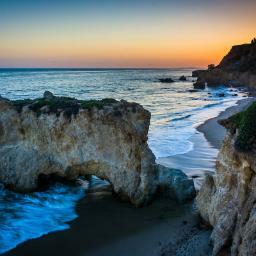 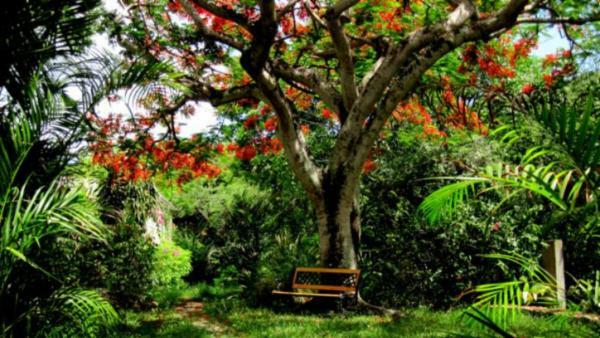 Hikers may enjoy the 2.2 mile Reef Bay Trail. 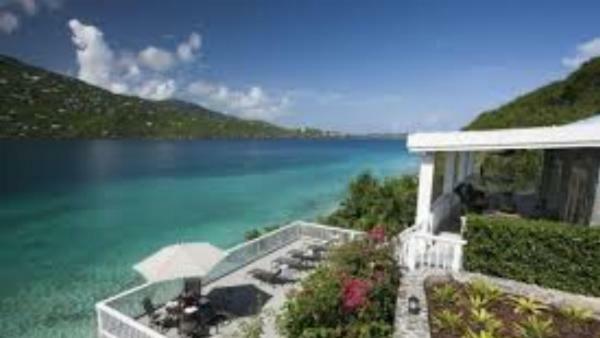 Foodies seeking a gourmet meal won’t be disappointed at the Extra Virgin Bistro or The Terrace Restaurant, both in Cruz Bay. 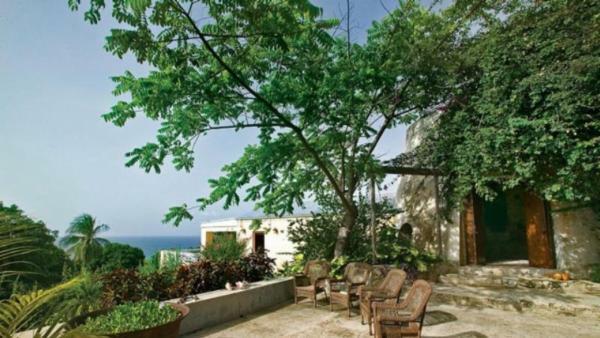 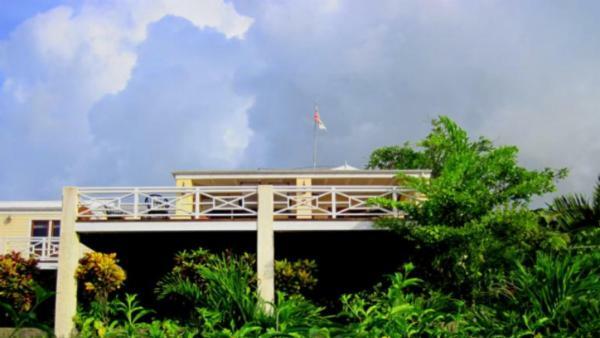 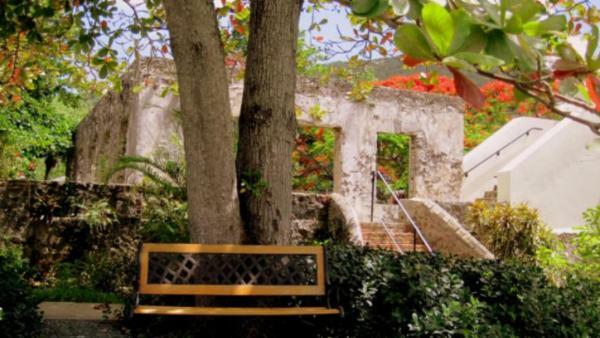 On St. Croix, some of the popular activities include a trip to the St. George Village Botanical Gardens or a land-sea adventure at the Buck Island Reef National Monument. 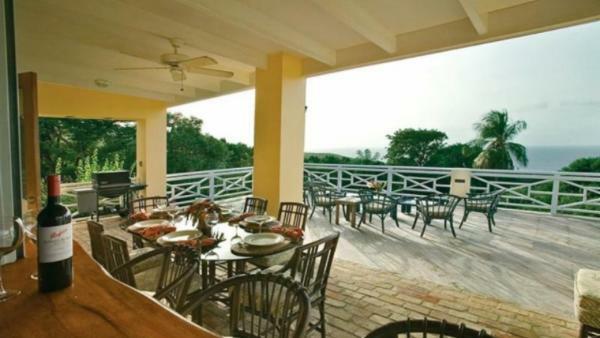 Enjoy an open-air meal with seafood and Caribbean specialties at The Waves at Cane Bay. 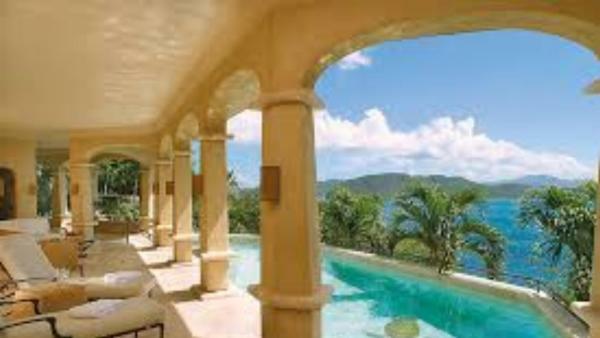 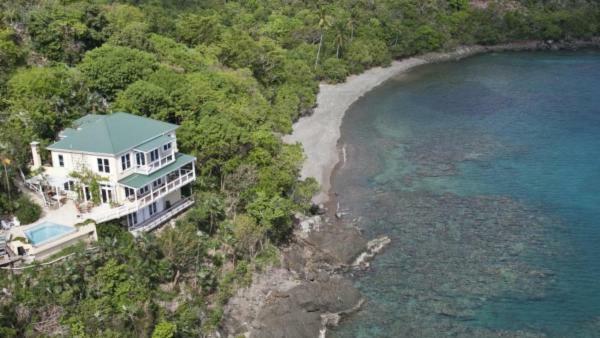 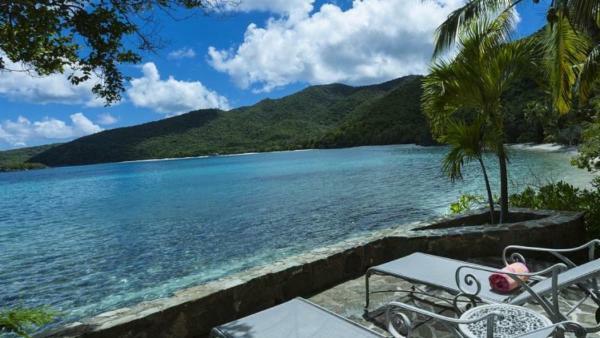 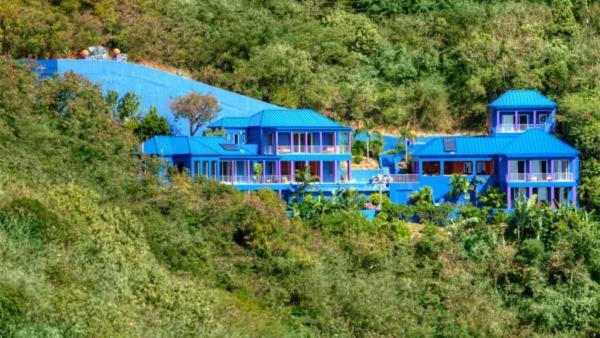 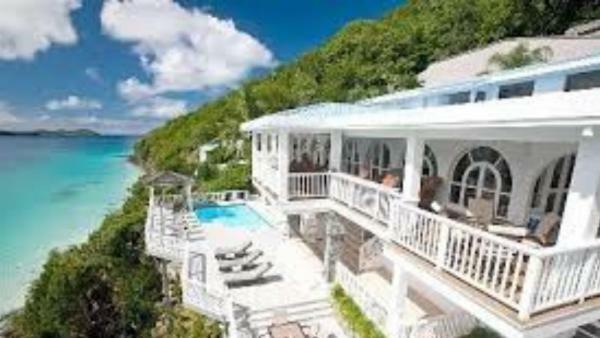 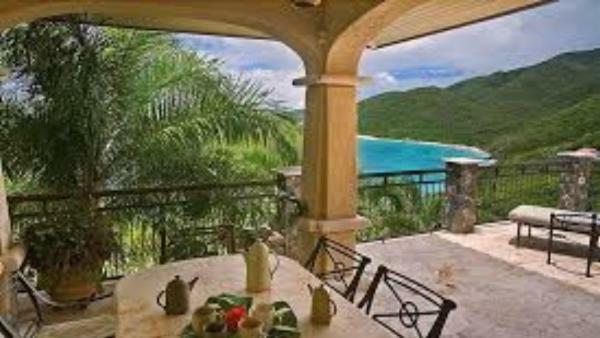 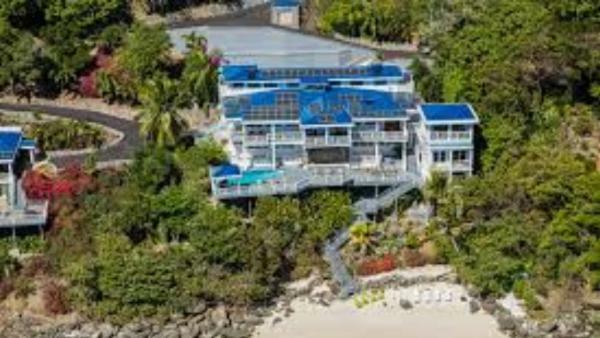 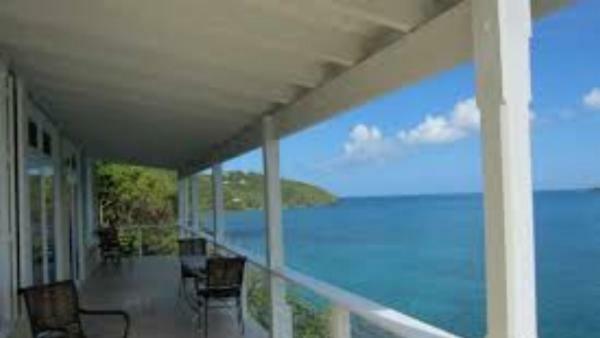 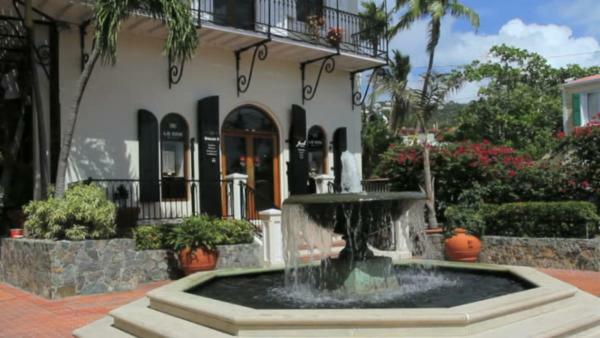 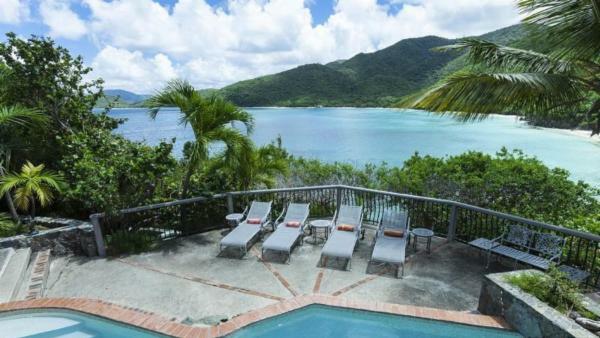 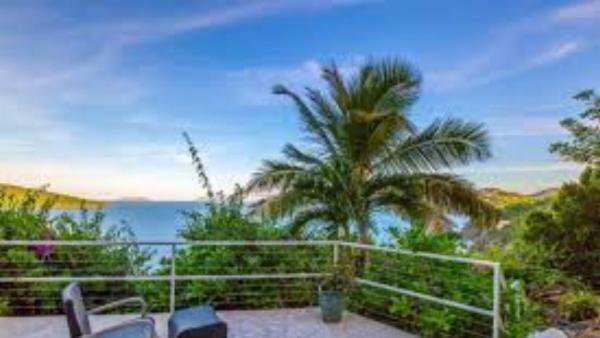 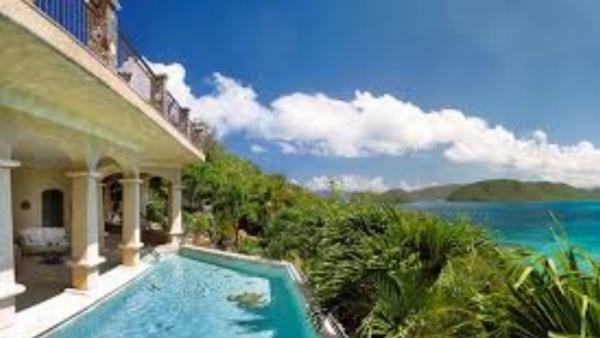 Our villas in the US Virgin Islands of St. Thomas, St. John and St. Croix provide the perfect backdrop for exploring the abundance of natural beauty and history on these most beautiful of Caribbean islands.